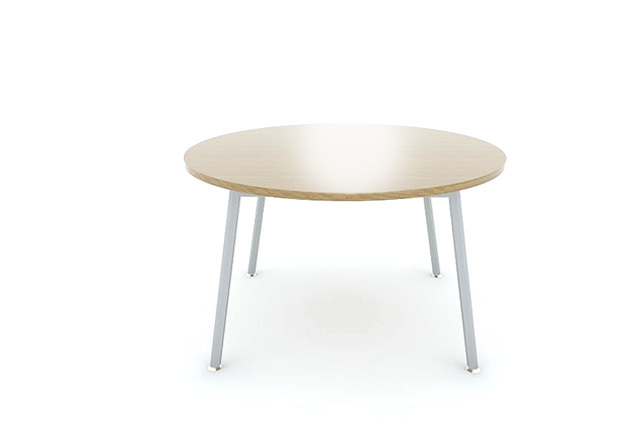 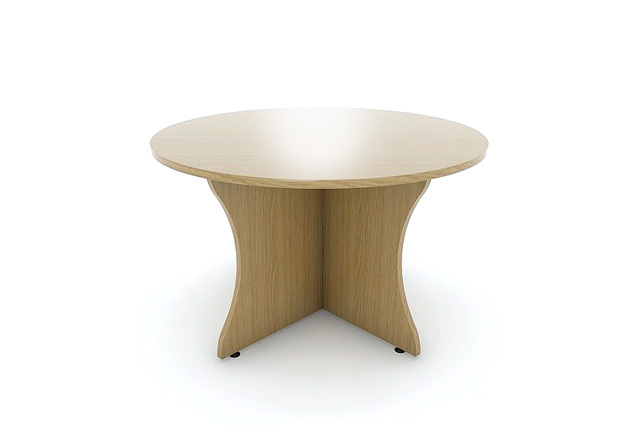 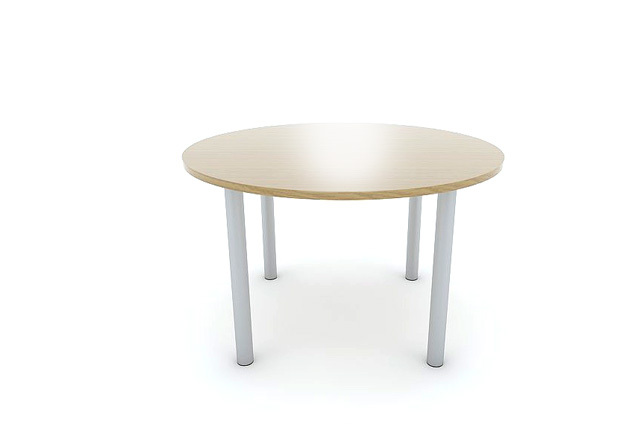 Whether you are furnishing a boardroom, office or a reception area you will be able to find a table to fulfil your needs. 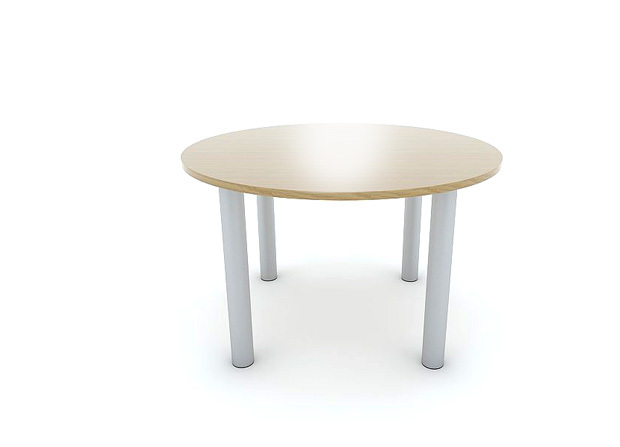 Table tops may be mounted on post legs, arrowheads or a variety of fabricated frames to match the style of furniture in the rest of the office. 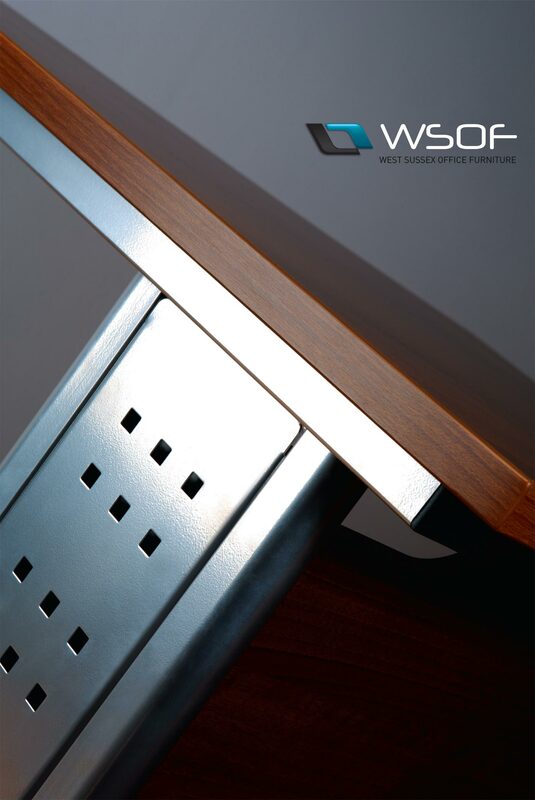 Available with (A) 18mm square edged or (B) 25mm square edged or (C) 25mm bullnose edged top (bullnose adds 13mm to overall depth on user side).